1) Patrick Brontë got a bad rap. The Brontës had an extraordinary father. The son of an Irish laborer, Patrick Brontë was a self-made who made his way to Cambridge University, eventually becoming the parson of Haworth, England. He was a kind, possibly over-permissive father, who allowed his children to read whatever they wanted and encouraged his daughters to pursue their educations as far as they could. However, many people know him as harsh, unreasonable tyrant. Why? After their deaths, Mr. Brontë became concerned about his daughters’ reputations, especially Charlotte’s. Some believed that to have written such shocking books, these Brontë sisters must have been hiding an immoral past. Rumours abounded. Patrick Brontë encouraged Charlotte’s friend and fellow writer, Elizabeth Gaskell, to set the record straight with a biography. She wrote it, and it became a bestseller. Unfortunately for him, Gaskell relied too heavily on Charlotte’s friend Ellen, who was not fond of Patrick, and on a dismissed servant for facts, and Patrick Brontë was painted a villain with a foul temper. 2) Emily Brontë was crazy for animals. During a brief stint of teaching, Emily once told the students of Law Hill School that she preferred the house dog better than any of them. Her most famous pet was her dog, Keeper, who Emily insisted upon feeding as usual the night before she died and who is said to have walked first among the mourners at her funeral. Throughout her life she is also known to have had a hawk named Nero, two tame geese called Victoria and Adelaide, and numerous cats. Jasper Pheasant, who is featured in my book, was a real pet of the Brontës, as were Rainbow, Diamond, and Snowflake—we know because they are mentioned in a diary paper of Emily’s. In my book, these last three are two finches and a big, white cat, but in reality, no one is sure what kind of animals they were. 3) Anne was the only successful governess…until Branwell ruined everything. All three Brontë girls tried their hands at teaching, but only Anne had much success. Like her sisters, she found homesickness and her own shyness to be roadblocks at first, but, unlike them, Anne persevered, eventually finding a position she enjoyed with the Robinsons of Thorp Green Hall, a country house outside York. In 1843, she secured a position for her brother Branwell to be a tutor for the Robinson’s only boy. At first this seemed to go very well, but Branwell then began an affair with Mrs. Robinson. When Anne found out, she felt she could no longer work for the family and left her position, although she remained lifelong friends with the girls she had taught. 4) Charlotte and Emily studied in Brussels as adults—where Charlotte fell in love with a married man. Elizabeth Gaskell found Charlotte’s letters to Constantin Héger so shocking that she did not mention them in her biography. He was Charlotte’s (married) teacher at a boarding school in Brussels where she and Emily studied French in return for teaching music and English. Although he is not thought to have returned her feelings, he did become the inspiration for Charlotte’s novel, The Professor. She used the Brussels setting for that book (which was not published in her lifetime) and again for her last novel, Villette. 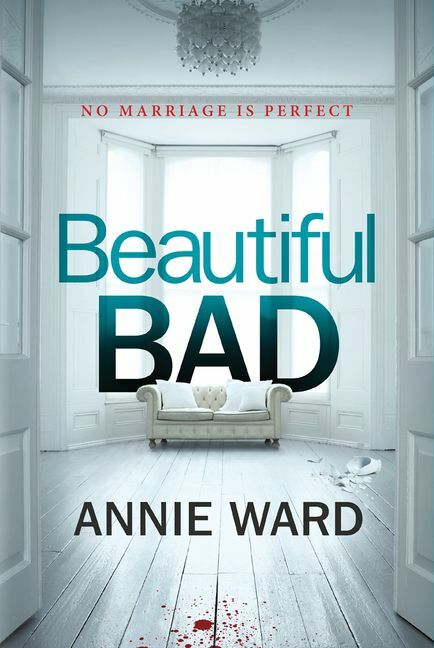 5) Charlotte hated Anne’s second book. When Anne and Emily died, Charlotte was eager to support their writings, which were then lesser known than Jane Eyre. She worked with her own publisher to rerelease their novels Wuthering Heights by Emily and Agnes Grey by Anne. Charlotte may have felt that the realistic depictions of alcoholism in this book were simply too close to the realities the Brontës faced with Branwell’s addiction. Whatever the reason, The Tenant of Wildfell Hall is now considered to be Anne’s better novel. Worlds of Ink and Shadow is this week’s #50BookPledge Featured Read! This trilling novel is inspired by one of history’s most famous literary families: The Brontës. It’s perfect for fantasy readers and fans of gothic literature. Add it to your To Read shelf now! Love reading Young Adult books? Follow Frenzy on Twitter and Tumblr to learn all about our most anticipated YA reads of 2016! I love the Bronte sisters. Thank you for this post. I look forward to your novel.